This plant stems from the Rutaceae family and is mainly native to Africa, Italy, California and the south of Europe. 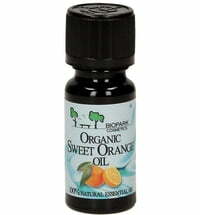 The oil extracted from the plant has a fine, citric fragrance. 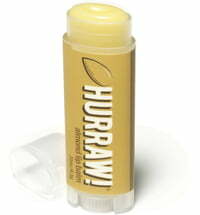 It has stimulating, antiseptic and detoxifying properties, while also promoting healing of wounds. 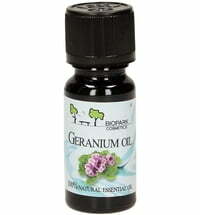 Bergamot neutralizes odour and has skin renewing, skin firming and skin nourishing effects. It is found in products that offer treatment against small abscesses, acne and impurities, but may also be used in the treatment of stretch marks. 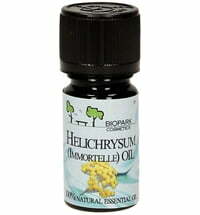 Bergamot oil should, however not be applied before sunbathing. Bergamot oil is effective in keeping insects at bay. 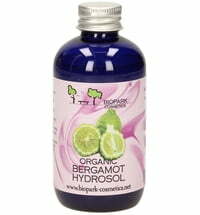 In aromatherapy, bergamot is effective against depression, mood swings and stress. 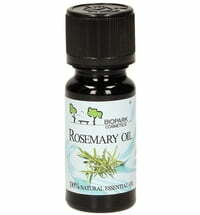 Its scent offers a sense of exhilaration and may help with sleeplessness. 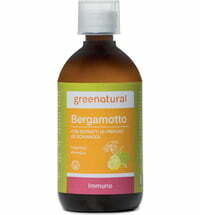 Greenatural Bergamot Concentrate "Lapacho & Echinacea"